Which Fees Are Worth Paying? Which Are Not? 2008 has been the year of the airline fee. In the winter and spring, we saw airlines adding charges for second-checked bags, perhaps the most surprising industry development in recent years—until American unveiled the first first-checked-bag fee in May. Since then more than half the country’s major airlines have added first-checked-bag fees, not to mention charges for onboard beverages, and have raised fees for everything from carry-on antlers to checked surfboards. Many, but not all, of these new charges have drawn outrage from the flying public. 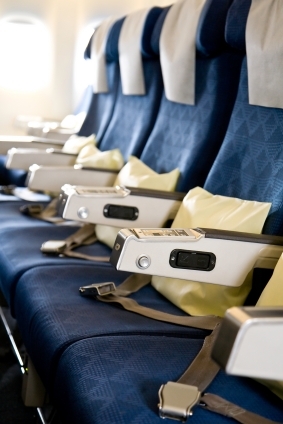 For example, when JetBlue announced it would charge for onboard blankets and pillows, many readers were glad to be rid of the blankets and pillows most airlines use. And so, I wonder: Are there any fees you don’t mind paying? Do some of these new policies actually improve the flying experience, and if so, how? And, of course, which fees do you absolutely resent having to pay? Leave a comment below and let me know what you think.